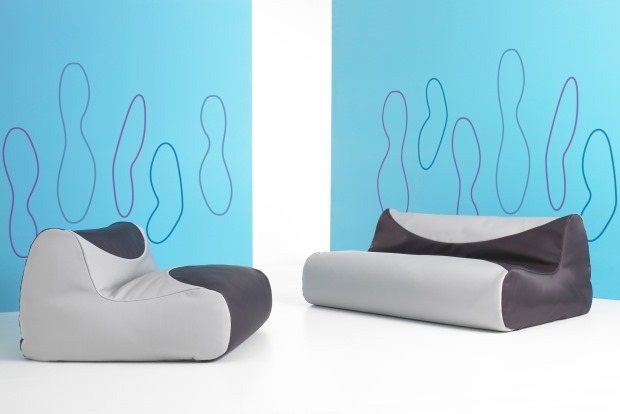 Fluid is a relaxing and comfortable sofa and chair based on the beanbag principle. It adapts to the person who sits in it, and it’s incredibly relaxing. 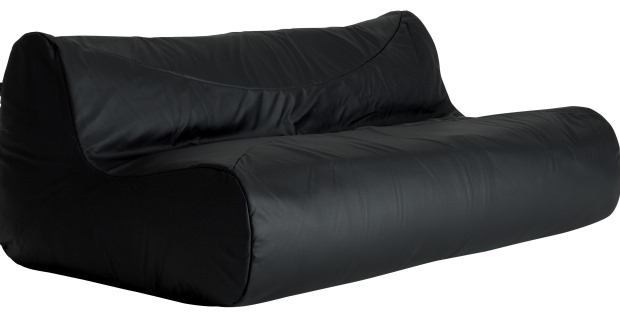 The ultimate casual sack chair and sofa, Fluid is lightweight, making it easy to move around and perfect for anyone who loves change.